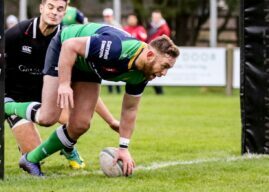 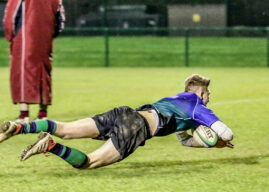 Club Men: AIL1B Week 18 Preview. 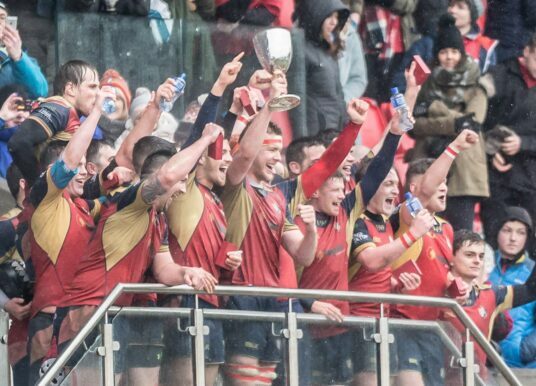 Coverage of AIL 1B, the Ulster Rugby Championship, Senior Cup, Junior Cup, Town’s Cup, McCrea Cup and Gordon West Cup. 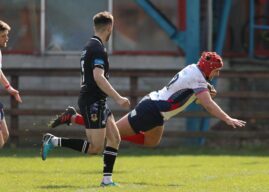 Club Men: Junior Cup Semi Final Preview.